SOLD! 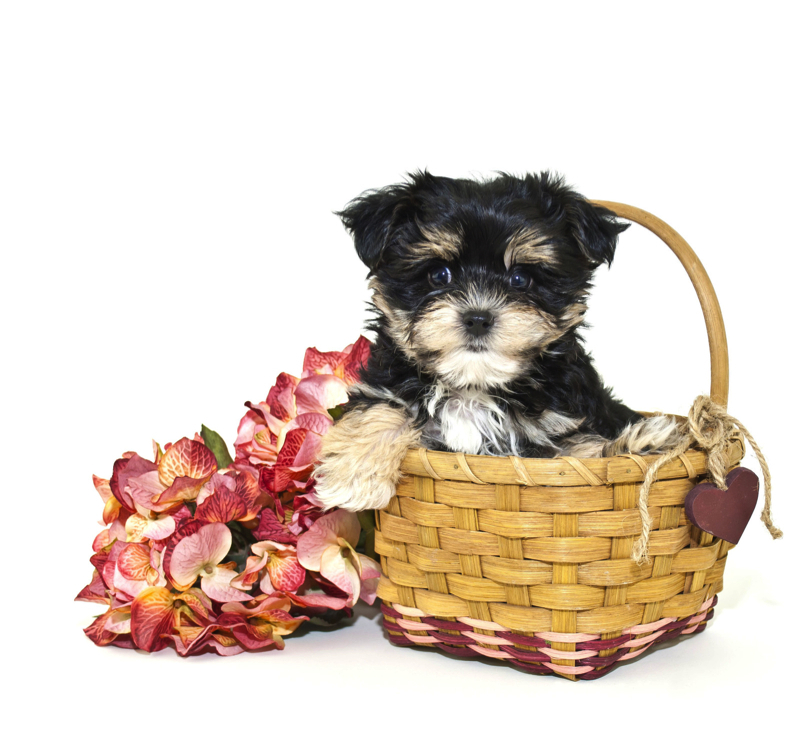 Ruby Gorgeous Dark Red Female CKC Havapoo The Only Female In This Litter Of Five! Waiting on my new name and my new home is Eustis, FL . Ruby is the only girl in this litter of five Havapoo and so sweet! 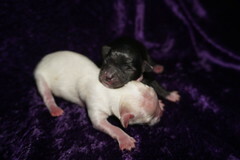 This Litter is named after the letter R theme since mom’s name Little Red Riding Hood. She is a gorgeous dark red color that will melt your heart when you see her. Her soft hair will entice you to run your fingers through it. She also has her full tail. 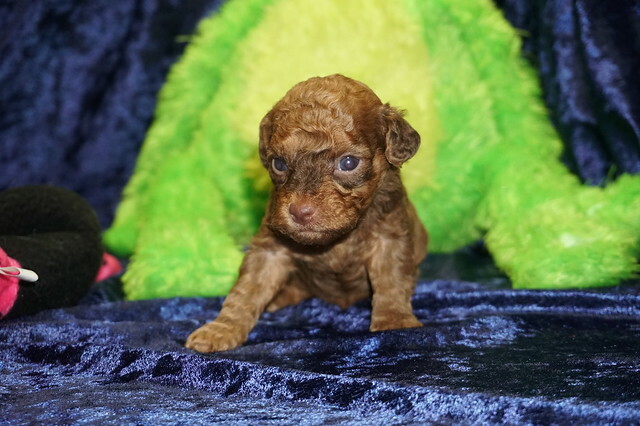 She is toy size Havapoo so estimated adult weight is 7-8 lbs unlike regular Havapoo that weigh 18-22 lbs he is ready to steal your heart! His birth weight was 6.5 oz being the largest of her litter.